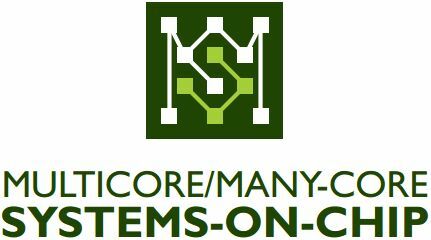 >> April 20, 2015: Conference information -- the IEEE 9th International Symposium on Embedded Multicore/Many-core Systems-on-Chip will be organized in Turin, Sept. 23-25, 2015. (c) 2010--2017 Div. of Computer Engineering, UoA.